As a family of schools we are committed to providing the very best opportunities for our children to grow and develop throughout their primary school journey. As a Trust we stand up for and stand out through our commitment to ensuring our children are ‘Prepared for Life’ by providing opportunities to grow and develop essential key life skills which will be required for current and future success. Our Trust continually strives to ensure that all our children receive a breadth of curriculum and experiences which prepare them for the future and all the exciting opportunities and challenges they will face. Our Trust has created and collectively built a culture of learning together which has been born through our shared vision for education to foster high aspiration, enjoyment for learning, academic success and lifelong skills amongst all. With an absolute focus on this core purpose coupled with hard work and determination, this vision is achievable for all our children. We will strive to deliver what we think most parents want; happy self-motivated children who have a love and thirst for learning in and outside school. We all look forward to undertaking this journey. 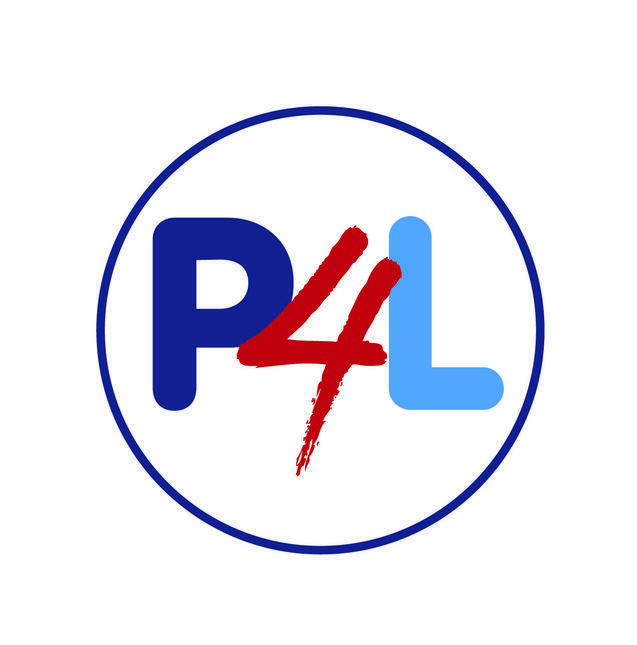 Together we will embed our unique Trusts P4L aim and ethos to successfully prepare all our children for their exciting futures through delivering a fun and inspiring primary education across our schools. 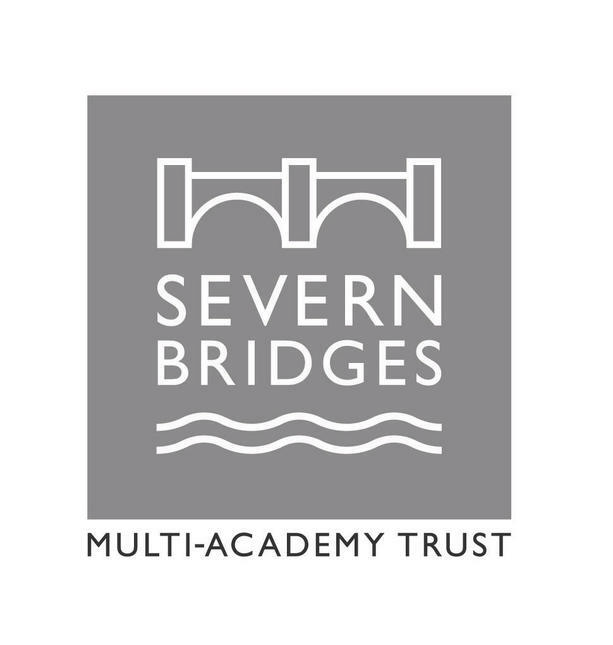 Outlined below are the Severn Bridges Multi-Academy Trusts Aim, Purpose and Values which underpin and drive our Trusts ethos and delivery across our schools. These represent what we care passionately about and stand for and what drives our fantastic staff team to ensuring our children are all ‘Prepared for Life’ as they learn and develop in our care.